Mariam Vaziri completed her undergraduate degree in Biology at Rutgers University in 1994. She went on to earn her DMD degree at University of Medicine and Dentistry of NJ where she was also inducted into the Gamma Pi Delta Prosthodontics Honor Society for her high academic achievements. She continued her dental education by completing a General Practice Residency at Robert Wood Johnson University Hospital in New Brunswick, NJ. Dr. Vaziri holds continuing education as top priority to bring her patients the best care possible. 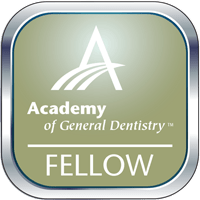 She has earned Fellowship status in the Academy of General Dentistry, which is an honor only achieved by 7% of dentists. Most recently, she has also been named a Top Dentist by the Consumers’ Research Council of America Guide to America’s Top Dentists. 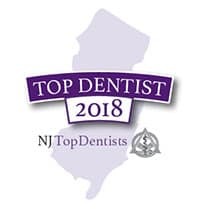 Dr. Vaziri is long standing member of the American Dental Association, Academy of General Dentistry and the American Association of Women Dentists. 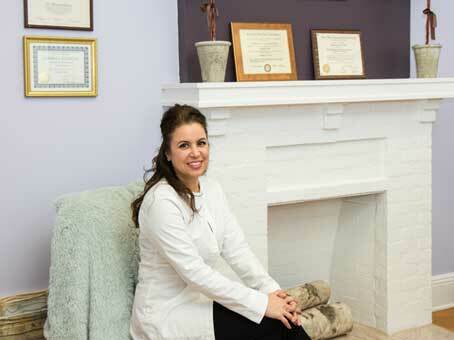 Dr. Mariam Vaziri and her team give you access to all the benefits of modern dentistry. By combining the latest advancements with caring and considerate communication, Dr. Vaziri offers you the best of both world’s – today’s clinical dentistry blended with old-fashioned relationships. It’s the dentistry you’ve been waiting for, and it really is something to smile about!